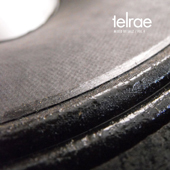 This is the fourth Salz mix on Telrae. Always very much in demand the Salz DJ mix comprises all the goodies on 10“ in one mix. The two guys have spend a lot of time in the studio doing edits and creating additional FX to create a nice flow and we think it’s worth every penny. 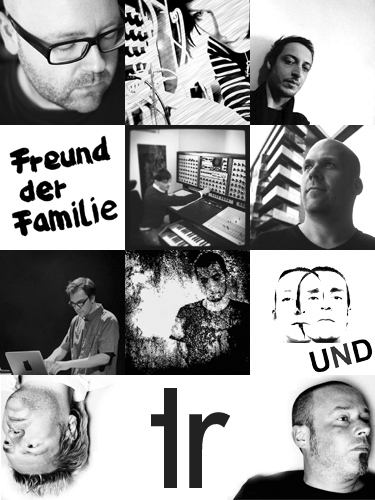 Tracks come from Stefan Gubatz, Andrea Chichecki, Freund der Familie, Mario Hammer, Van Bonn, Upwellings, BirGa[N], UND and Stefan Gubatz. The release includes the mix plus the 14 single tracks. Enjoy!